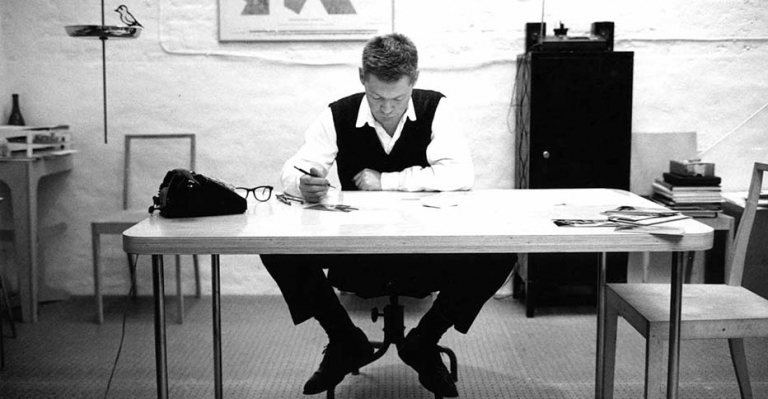 Known for his logical and essential designs, Jasper Morrison is one of the most iconic industrial designers of the past quarter century. Morrison’s onset as a designer began at the Royal College of Art in London where he studied design and later pursued studies at the Hochschule der Künste in Berlin on a fellowship. In 1986, he founded his own studio in London. 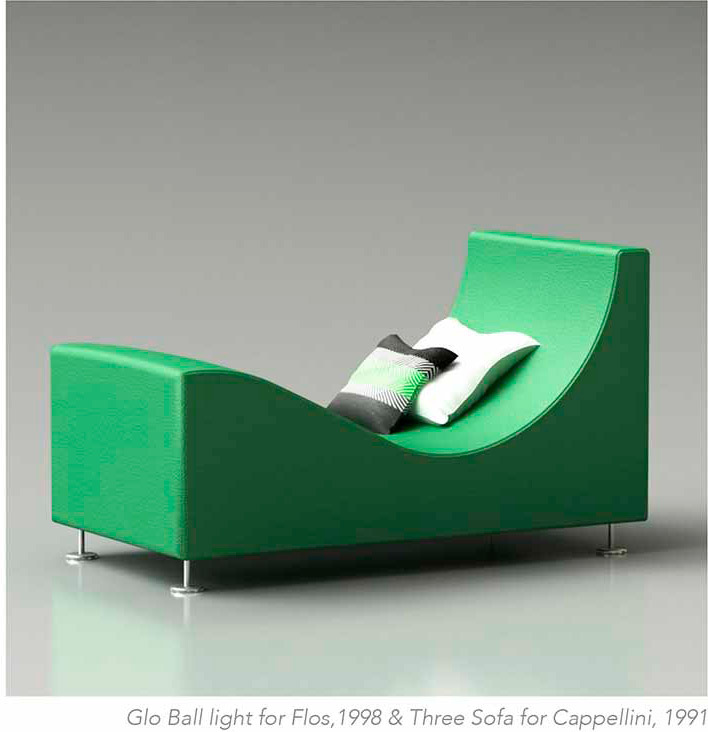 During this period he became established as a leader of the ‘New Simplicity’, a movement that advocated a less embellished and more simplistic approach to design.By the late 80s, Morrison began collaborative relationships with renowned manufacturers such as Cappellini, Vitra, Flos as well as others. 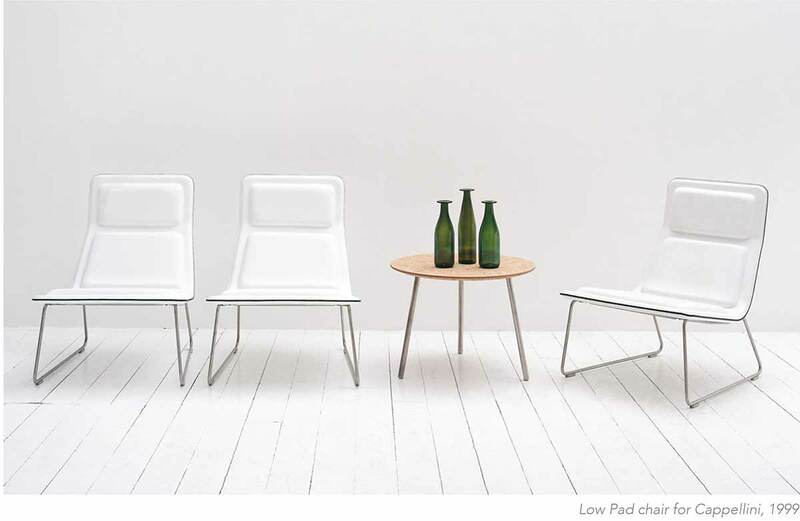 Today Jasper Morrison Ltd. consists of three design offices, a main office in London and two branch office: one in Paris and one in Tokyo. 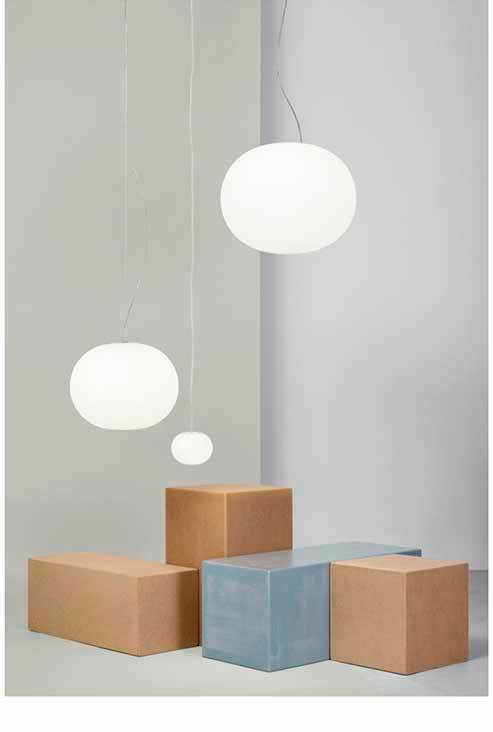 Services offered by Jasper Morrison Ltd. are wide ranging, from tableware and kitchen products to furniture and lighting, electronics and appliance design. 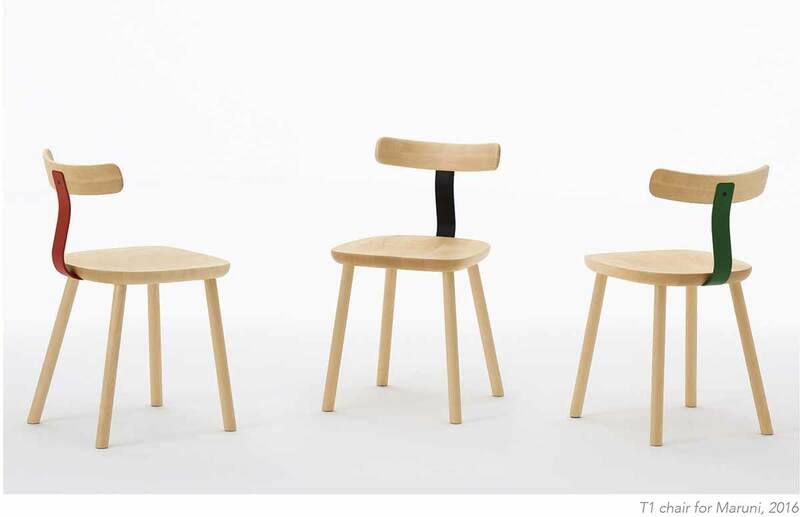 His influence in the design world is now wide-spread and he show little sign of slowing. 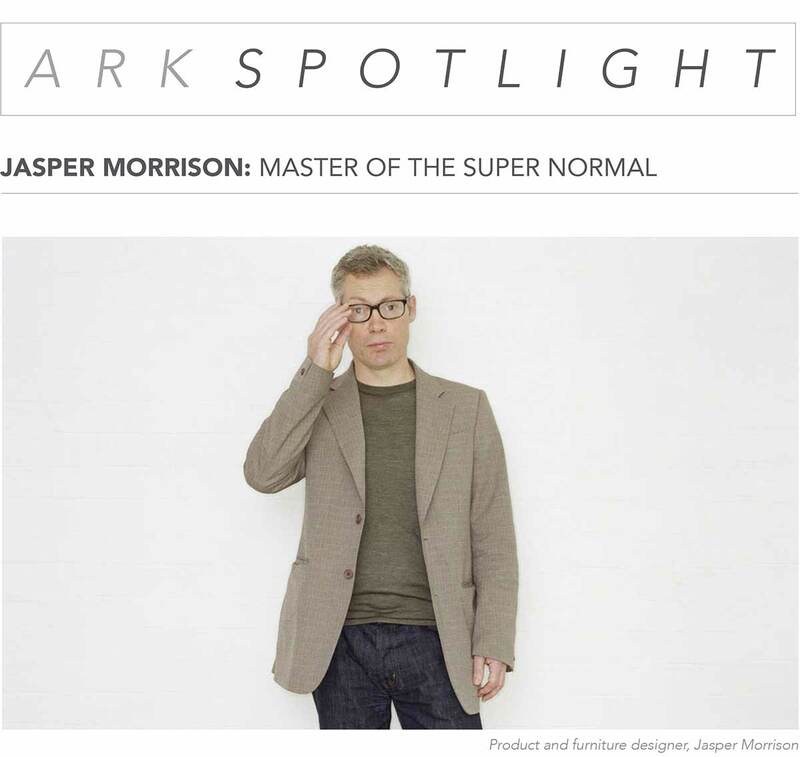 Since the early 2000s, Morrison has collaborated with other like-minded designers like Naoto Fukasawa who has been the creative director for the Japanese manufacturer, Maruni since 2010. Maruni fuses traditional Japanese sensibility with technical craftsmanship to create furniture that combines both utility and beauty.